Chris Breezy is back with a single from his new album, Fortune. Chris Brown has had a nice little comeback over the past year and plans to continue off that momentum. 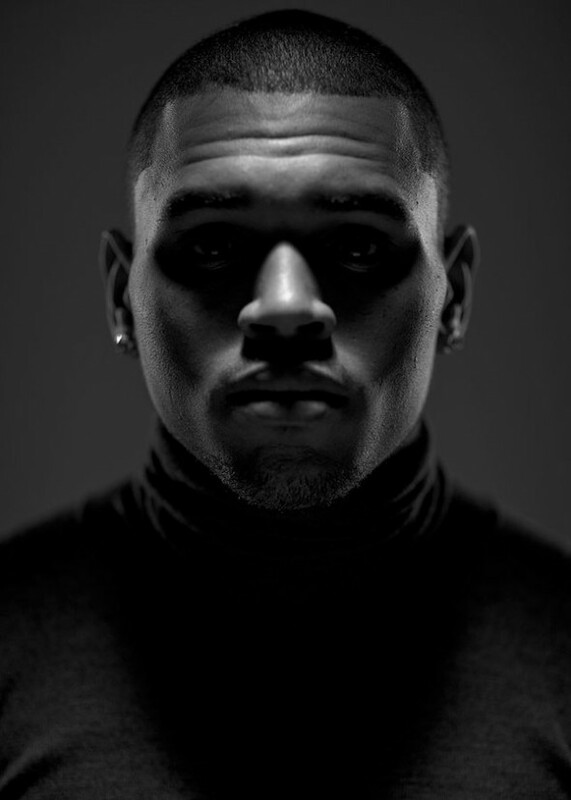 This entry was posted in R&B and tagged breezy, chris brown, strip. Bookmark the permalink.